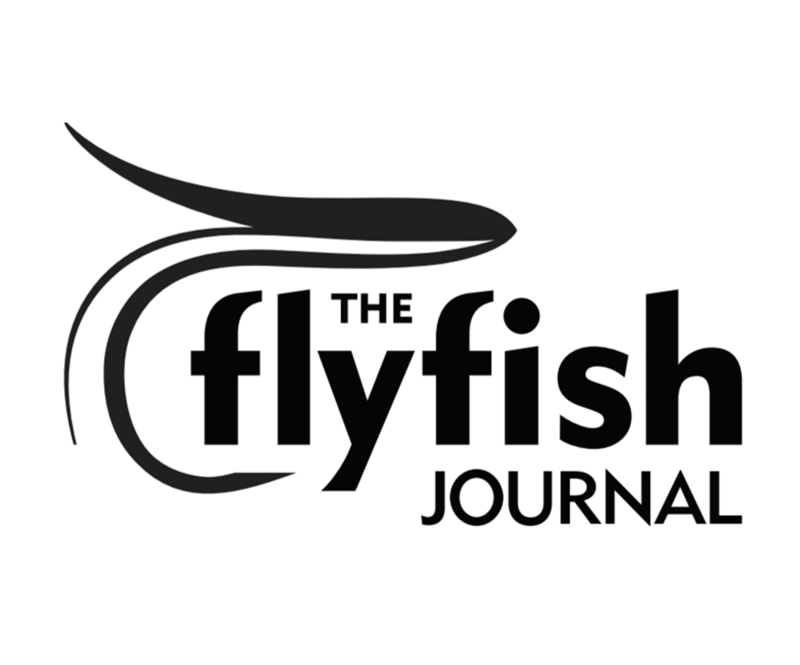 The American Fly Fishing Trade Association (AFFTA) has decided on Denver as the new location for the International Fly Tackle Dealer Show (IFTD) starting in 2019. After careful consideration, research and discussion with our members, AFFTA is excited to announce that IFTD will be moving to Denver, Colorado for 2019 and 2020. The Mountain West is the epicenter of the fly fishing industry and the City of Denver is excited to partner with AFTTA to host the IFTD show. To increase industry participation, AFFTA has decided on a shift in IFTD show timing from summer to fall. The timing change is a result of feedback from exhibitors and attendees, creating an opportunity for increased visibility and attendance. Starting in 2019, the IFTD show will take place, Oct. 16 – 18 at the Colorado Convention Center. Denver is easily accessible from anywhere in the U.S as well as internationally and provides excellent opportunities for accommodations and entertainment. AFFTA will maintain its current show dates in Orlando in conjunction with ICAST through the summer of 2018. We are grateful to the American Sportfishing Association (ASA) for their continued support and partnership. AFFTA is committed to making the 2017 and 2018 shows successful for both trade organizations. IFTD is the world’s largest industry fly-fishing show. Manufacturers, retailers, industry advocates and media are all offered exceptional business opportunities including face-to-face meetings, a demo day event, new product showcase, industry awards and recognition. Also, there are numerous seminars, educational speakers and excellent networking opportunities. AFFTA membership is diverse and spread across the United States and overseas, this move in both location and timing will provide more of our members the opportunity to benefit from all that IFTD has to offer to help build the business of fly fishing. AFFTA Denver fly fishing show IFTD Recreational Weed!